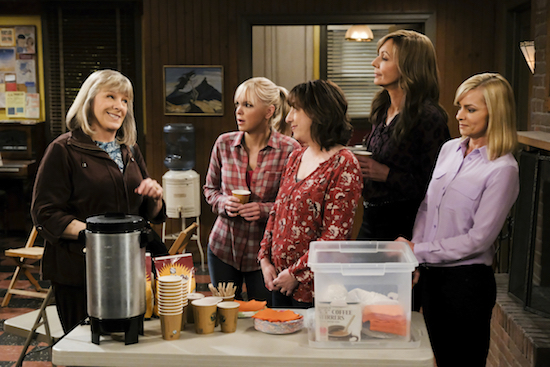 MOM’s Marjorie (Mimi Kennedy) has a breakdown in this week’s new episode of the CBS comedy. Though Marjorie has been put through the wringer in the past (cancer, her husband’s stroke, the group’s general mayhem), this storyline was one Kennedy had hoped they would explore. “I was so grateful they wrote that,” she gushes.